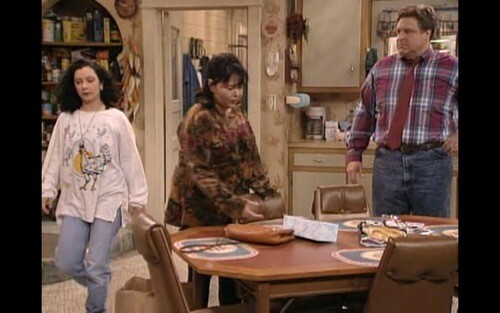 25 Years ago today "Roseanne" premiered on October 18, 1988 on ABC. 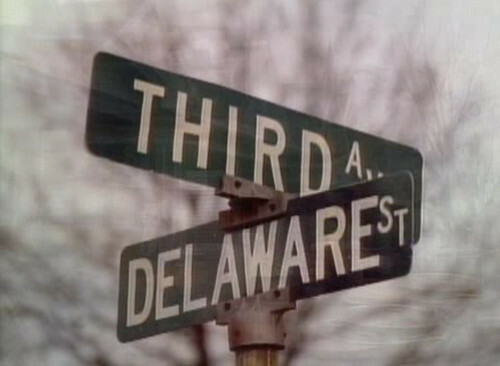 The show starring Roseanne Barr and John Goodman was created by Matt Williams and Barr, and ran for 221 episodes over the course of 9 seasons. 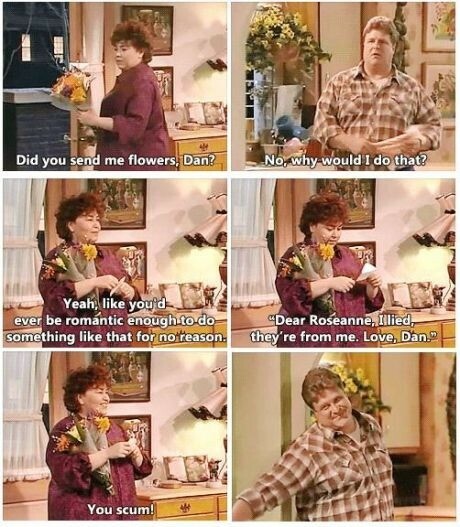 Still regarded as one of the best television series ever produced, look below for our list of 25 reasons why we'll always love "Roseanne." 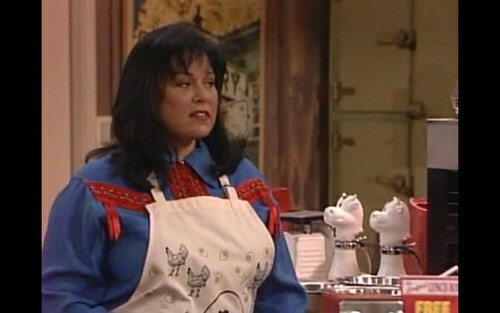 Want more "Roseanne"? 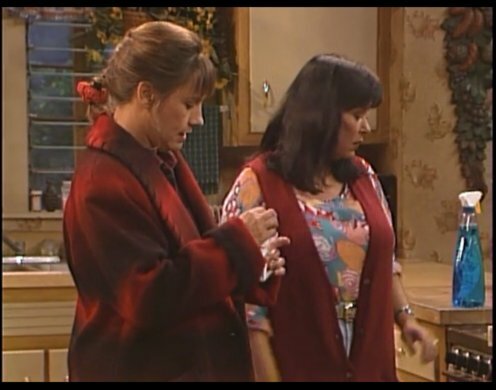 Head over here to read Roseanne Barr's blog about the show's legacy. Composer W. G. Snuffy Walden also composed the theme songs for "The West Wing" and "My So-Called Life!" 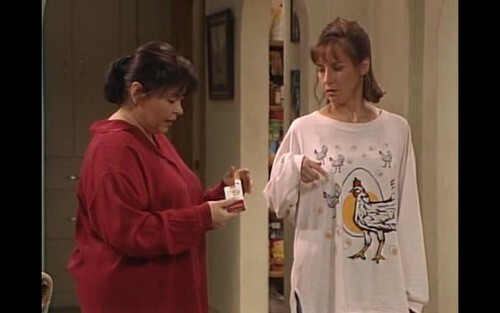 As we all walked out to the car, Roseanne and Debbie began arguing about how the fight should be staged. "No, no, no," Debbie said. "You don't push someone, you don't do it like that. You do it like this." 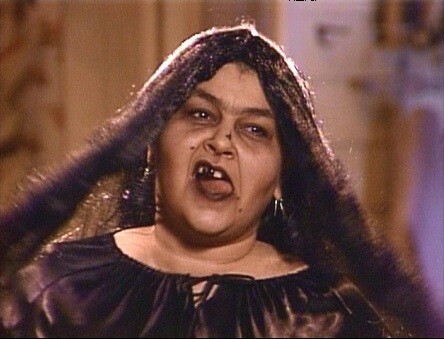 And she kicked Rosanne's legs out from under her, causing her to fall to the ground. I was shocked. Before I could react, Debbie leapt on top of her, and started pulling her hair. 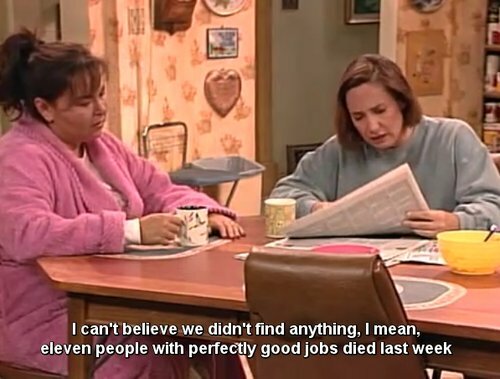 Roseanne was screaming, and the two of them started to fall, in slow motion, tumbling all the way down the ivy covered hill. 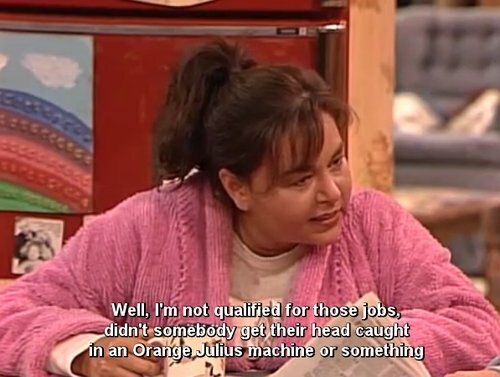 Old Becky. New Becky. 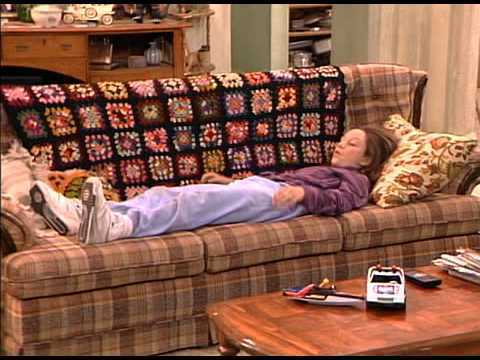 Old Becky. New Becky.